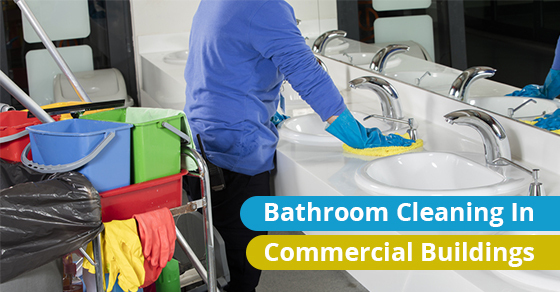 If you own a commercial building, you need to make you take the necessary steps to ensure that its bathrooms stay clean at all times. Whether you rent apartments out to tenants or own an office building, a school, or any other large facilities, the bathrooms are bound to be the dirtiest place in your building. Many may not be aware of precisely how germ-infested bathrooms are (hint: it’s much more than we tend to assume). According to an article in The Sun, the toilet bowl in your bathroom can have three million two hundred thousand germs per square inch. That’s for a home toilet. Toilets in commercial buildings, used by a lot more people over the course of a day, will probably have an exponential amount than of germs than that. If you do not clean your toilets, yours may very well have hundreds of millions of germs. Over time, they will accumulate. The data is mind-boggling, but the numbers do not lie. Don’t fool yourself by refusing to believe what your naked eyes don’t see; germs in fact, exist and are very real. 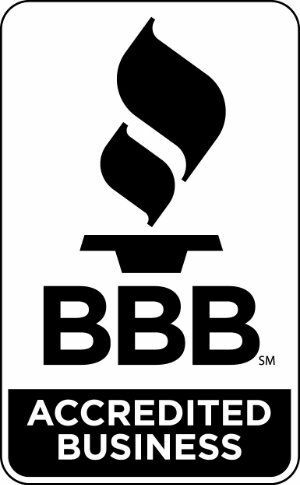 So what can you do to make sure that your office’s or commercial building’s bathrooms stay clean? The best answer is to rely on a bathroom cleaning service. A bathroom cleaning service will clean your bathrooms every single week with the consistency of a clockwork. That way, you won’t ever have to worry about germs infesting your bathrooms, or how they may affect the physical health of your workers. If you don’t clean your bathrooms regularly, additional problems are bound to crop up. For example, water can cause mold to grow. Water is ever-present in bathrooms, mostly coming from the sinks and toilets. Commercial bathrooms are especially prone to flooding from toilets and sinks. This is because people aren’t always careful with what they put into public toilets, or how much they put in at a time. Likewise, clogged toilets are common in commercial bathrooms. If you do not have a commercial cleaning service to clean your bathrooms, unclog your toilets, and wipe flooded water, mold and mildew may start growing. Mold and mildew lends way to a variety of health problems. The air quality of your bathrooms will also suffer – eventually, if not immediately. The best way to deal with this is to install an air freshener and an air purifier. They will make the air in your bathrooms cleaner and easier to breathe. Imagine how much more comfort the office staff will have for their bathroom trips.